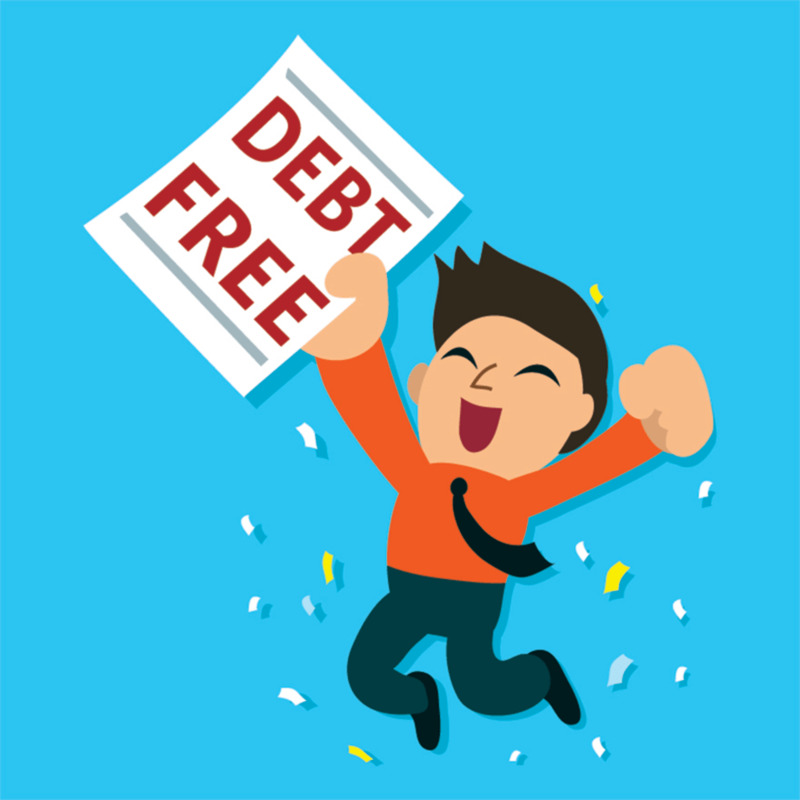 Paying off an enormous debt can seem like a huge weight lifted off your shoulders. It’s something you should be proud of. However, now is not the time to celebrate by upping your spending – you don’t want to end up back where you started. Here are some things you should do the moment you’re out of debt. Once you’ve paid off a huge debt, lenders may try and talk you back into taking out another loan at a much cheaper rate. Don’t make the mistake of giving in. Make it your mission to never have to borrow money again. If it was a credit card debt that you were paying off, cancel and cut up your card so that you won’t be tempted to use it again. It’s time for a fresh new start. Having some savings put aside can be useful for dipping into if a costly emergency arises such as a plumbing leak that needs repairing or a high vet bill. This could prevent you taking out a loan and getting yourself in debt again. Keep topping this up until you’ve got a few grand in there and don’t dip into unless its emergency (i.e. it’s not for clothes or drinking). Use sites like finder.com to find a savings account with a good interest rate. Budgeting could help you from overspending, which could also prevent you getting back into debt. Set a budget each week and stick to it. Every time you spend something, make a note of it so that you know exactly how much you’re spending. Set reminders of bills so that you can cater your budget around these. Big debts can sometimes affect your credit score, particularly if you missed a few payments. A bad credit score could prevent you from renting out a property, taking out car insurance and even taking out a phone contract. Take steps to improve your credit score so that these past debts aren’t affecting your freedom to spend. Sites like fixmy.credit can help you to repair your score by guiding you through various credit-building schemes. Building credit can take time, although there are schemes that can give you a good score within a year. In most cases, it’s possible to avoid borrowing money, but if you fall into particularly bad luck and need to afford an emergency cost that even your savings won’t cover, find ways of borrowing that will cost you as little as possible in the long run. Say no to payday loans with high interest rates and look for other options such as bank loans and peer-to-peer lending in which you’re likely to pay less. A high credit score will help you to secure these loans. Opt for a fixed rate and make sure that you consistently pay on time in order to keep your rates low.